Employment Opportunities | Fluid Power, Inc.
Fluid Power Inc., a distributor of hydraulic, pneumatic, and lubrication components and systems, continues to foster "Excellence of Performance in Fluid Power" to remain the regions industry leader as a Value Added Fluid Power Distributorship in our marketing areas of Pennsylvania, Maryland, New Jersey and Delaware. Our Company's focus on adding value for our customers requires highly talented and self motivated men and women with excellent customer service, problem solving, organization and interpersonal skills. The Hydraulic Mechanic will work on open and closed loop hydraulic circuits, can read hydraulic schematics, be familiar with electric control circuits for hydraulic systems, valve bodies and controls, hydraulic cylinders, pumps and motors. Assembly and testing of hydraulic power units, manifold assemblies, and actuator assemblies. Setting pressure and flow parameters of hydraulic valve elements. Prototype product testing and evaluation. Compensation is commensurate with qualifications and experience, and includes health benefits. 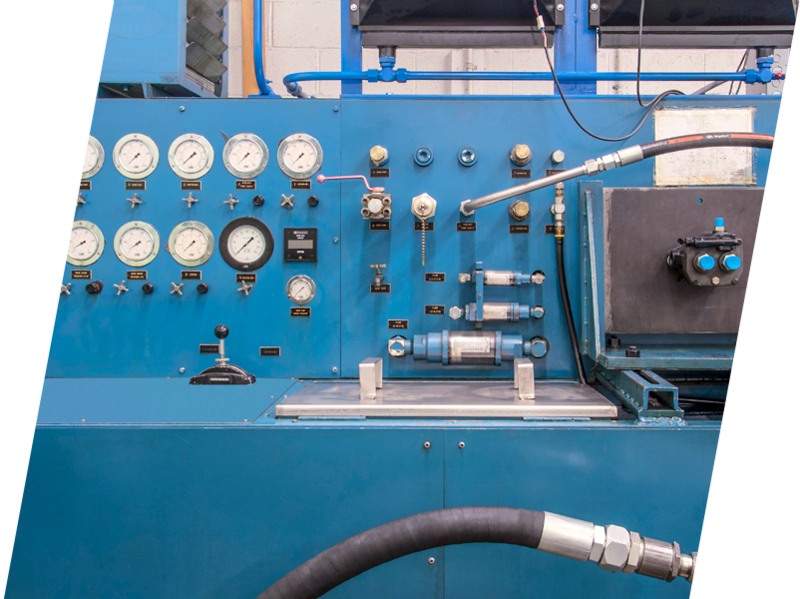 The Sales Engineer will be responsible for providing FPI's customers with their best value hydraulic, pneumatic, and lubrication solutions. FPI is associated with many of the industry's premier manufacturers. FPI also has developed its own unique proprietary product lines. These proprietary products offer the qualified candidate the ability to differentiate the company in a competitive market, and give a large potential for growth. Personable, organized, self-motivated, and a team player. Fluid Power, Inc is interested in a long-term and mutually beneficial relationship between the candidate and the company, with opportunities for advancement within the company.